I Love all cute things! 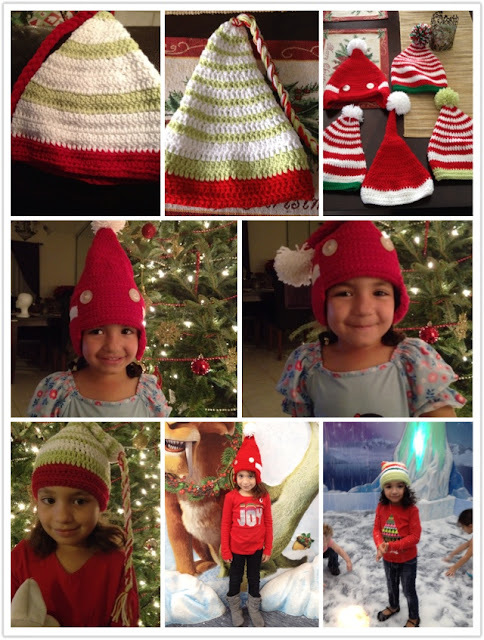 : Here are some hats I crocheted for this past Christmas! Here are some hats I crocheted for this past Christmas! I had decide to make theses hats for all my nieces. It was a lot of work but I was happy to make them.